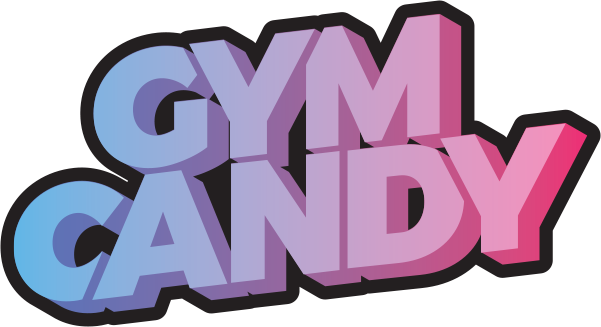 Get an original Gym Candy Tee! 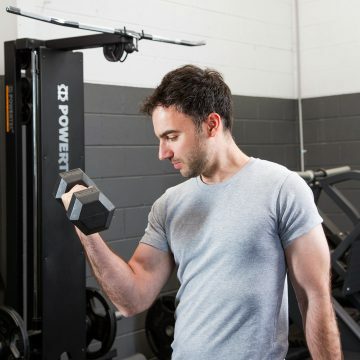 Gym Candy shared a post. How much protein do you need? Crystal Trace from Strength Lab tells us below! Q&A how many grams of protein per kilo of body weight should I eat? Sign up here to receive love letters from us.